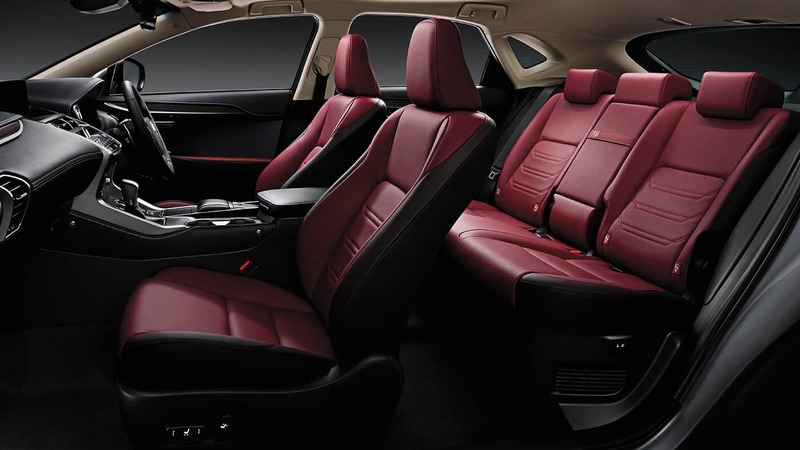 The 2018 Lexus NX 300h will come in Luxury and F-Sport variants. Deliveries will start in 2018 and we’ll very soon find out the exact prices of the SUV. 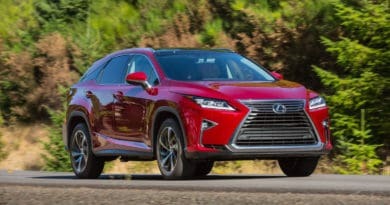 Lexus has just shown its 2018 NX 300h SUV. While we were hoping that it’d go on sale but it didn’t. The Japanese luxury carmaker said that the prices will be out very soon and start at roughly Rs. 60 lakh for the Luxury trim. 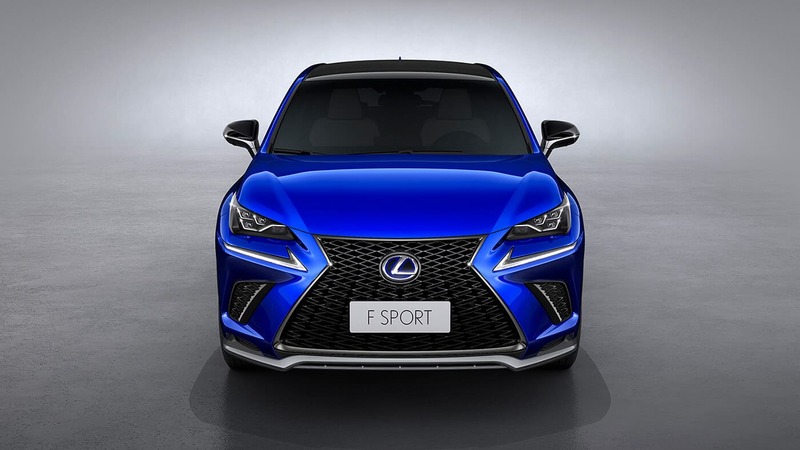 The F-Sport variant is likely to cost about Rs. 1.5-2.0 lakh more. Bookings are open but deliveries will begin only in 2018. On paper, that’ll make the SUV one year younger as it’ll have a 2018 date of registration. Toyota-Lexus are also considering to start local assembly. That will bring the price of the 2018 Lexus NX down to about Rs. 50-53 lakh. Currently, it’s imported directly and that adds additional taxes. 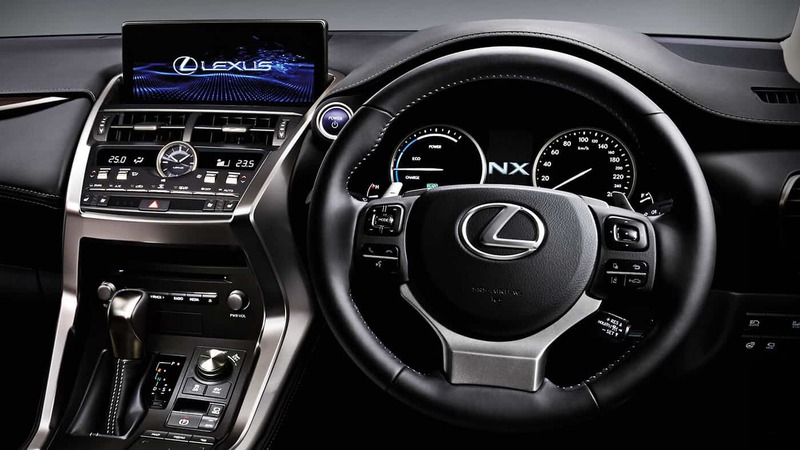 Lexus is Toyota’s luxury division so you’ll get all that you’ve come to expect from Toyota and then some. Its cars are known for strong reliability and extremely low maintenance costs. With nothing more than timely service, you can clock at least 5,00,000km on any Toyota without a hiccup. Besides, the company keeps a tight control on its dealers, and therefore, they don’t recommend jobs and part changes. 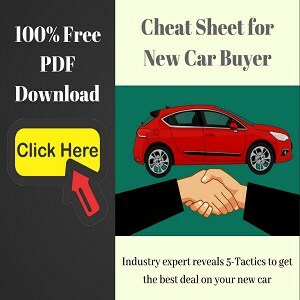 Hence, Toyota and Lexus cars maintain a very high residual value in the used car market. 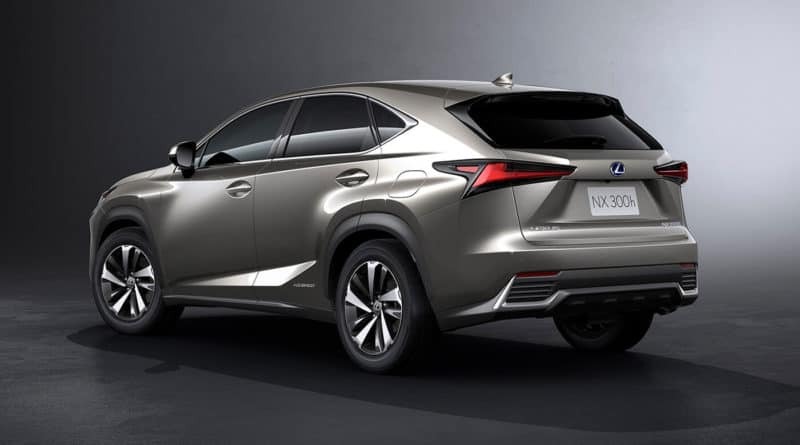 2018 Lexus NX will come in 2 variants with approx. Rs. 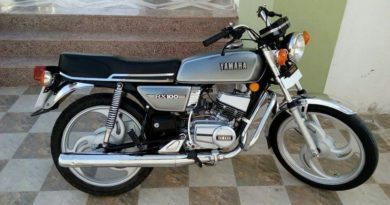 60 lakh starting price. Bookings are open but deliveries will begin in 2018 only.